More celebrities babies will be coming our way! 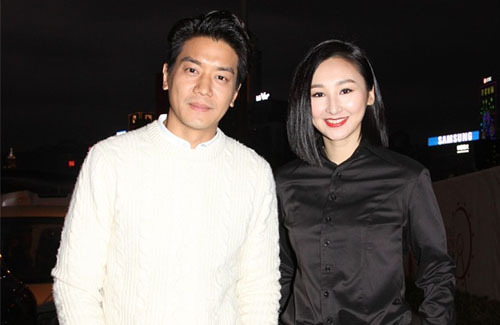 Lai Lok-yi, on the other hand, shared that he and his wife Nicole would be taking a little break after completing the drama. The couple have planned a trip to Vietnam. After their vacation, Lok-yi will return to work mode for a new drama in April. Their son will not be coming along with them. “My wife is excited to leave him,” he joked. “She wants to take a break. As I have a new drama to film in April, we want to use this opportunity to relax overseas. Maybe we’ll be able to make another,” he added cheekily.